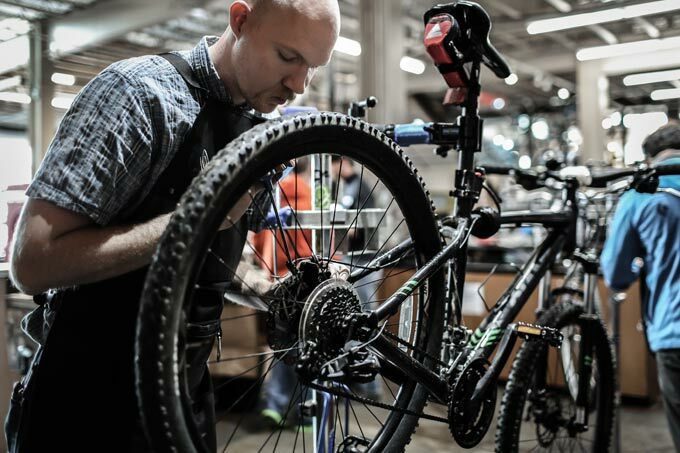 Free lifetime service for as long as you own your bicycle! 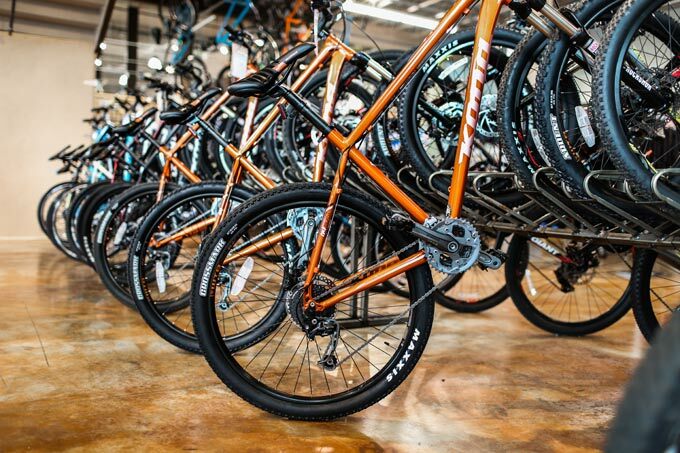 Any time your bike isn’t shifting gears or stopping like it should, just bring it in, and we’ll take care of it. This includes our standard tune-up and adjustments.